At Paw Envy Pet Care, we strive to provide an elite experience for our furry paw members that will make other dogs envious. We are equipped with an awesome team of caregivers in our cage free environment to insure that all your pet pals are in good hands. 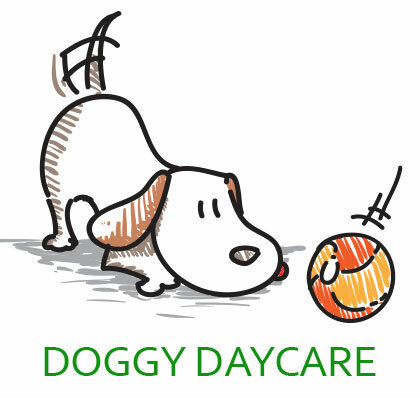 Our services include doggy daycare, grooming, and boarding. Dogs of all ages, breeds, and energy levels are welcome. Our daily goal is for all of our paw members to go home with to their owners with a “pawsitive” experience and stay! We look forward to you entrusting us with your loving pets. ***Attention Owner: As you may have seen in the news, there have been several reports of canine influenza, a contagious respiratory illness in dogs, in the Houston area. There are several cases about this contagious respiratory disease just happened in Houston. To protect your beloved pet from this airborne illness, we're now required this vaccine for all of our pets. For more information, you can visit: dogflu.com.